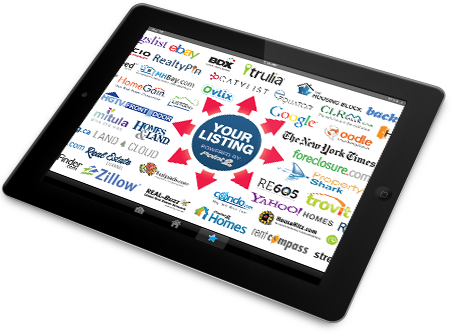 Once your newly listed home is being syndicated, you need to know just how well it's doing out there. We provide you with detailed statistics and reports from all of our supported syndication partners. These reports are available from within your own private Seller Login area. This is a great tool to check statistics on your newly listed home as well as add any notes you may have either forgotten or just want to add to let viewers know any recent changes or upgrades to your home. What is the Seller Area? A private area where you, the seller, can login to view information and statistics about your newly listed home and provide additional details about the listing if you wish. Contact Us Today & Let's Sell Your Home!